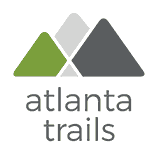 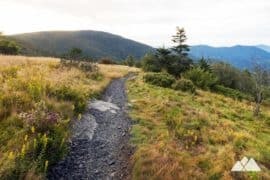 Grab your hiking boots, and grab some miles! 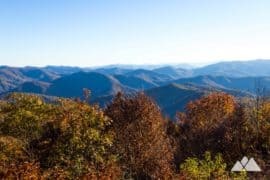 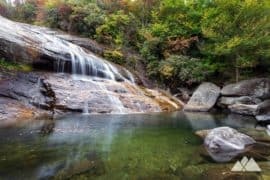 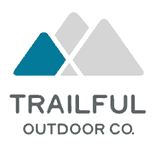 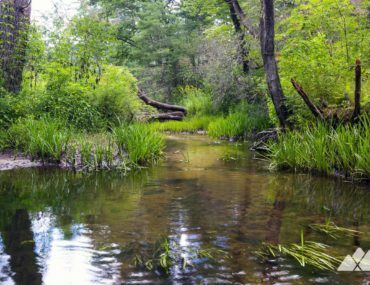 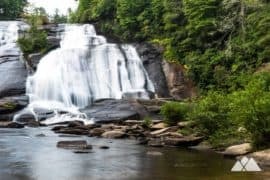 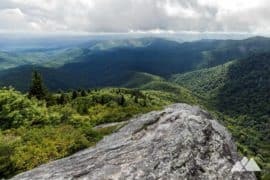 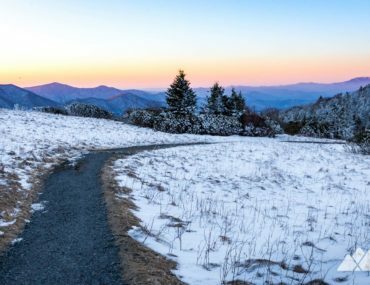 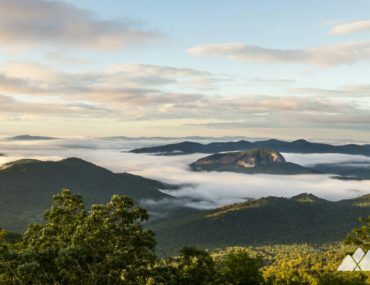 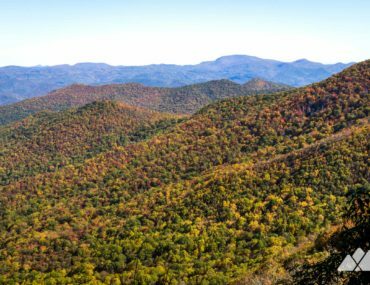 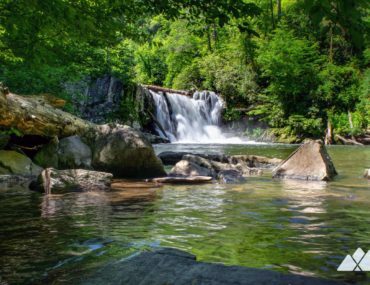 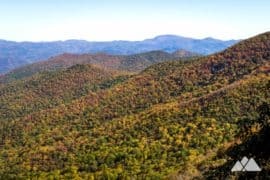 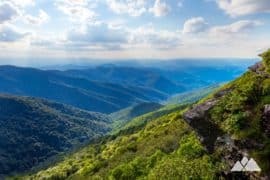 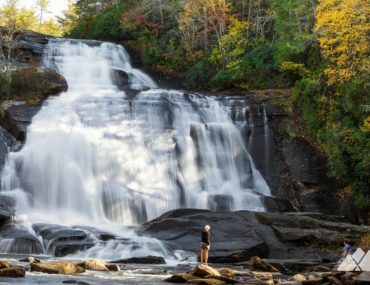 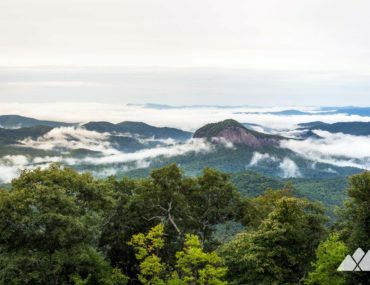 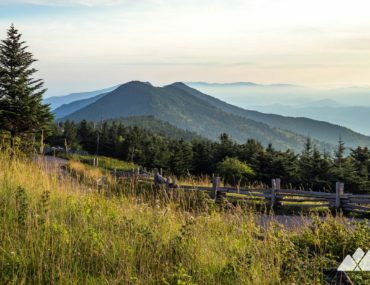 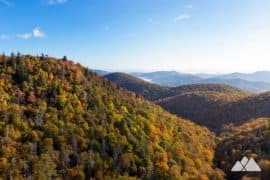 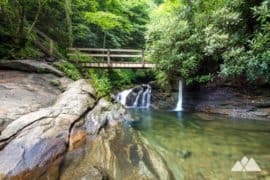 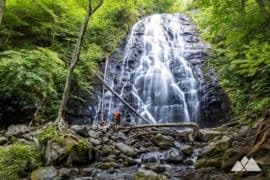 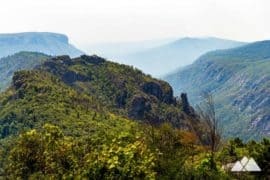 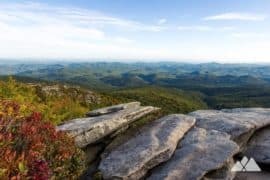 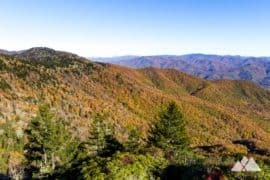 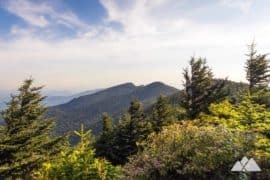 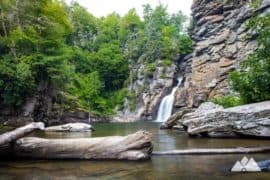 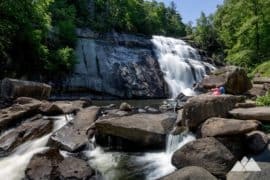 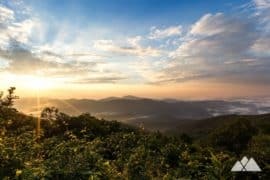 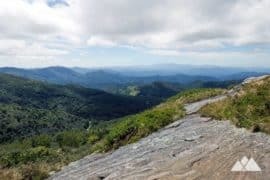 These top Western North Carolina trails hike from four to six miles to some of the most beautiful and most popular mountains and waterfalls near Asheville. 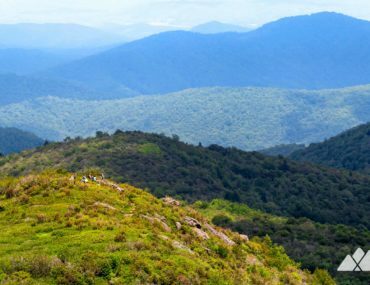 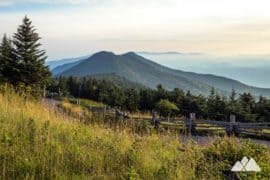 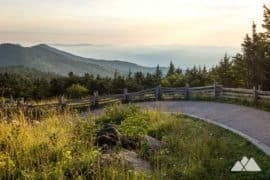 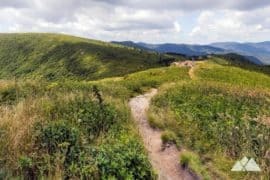 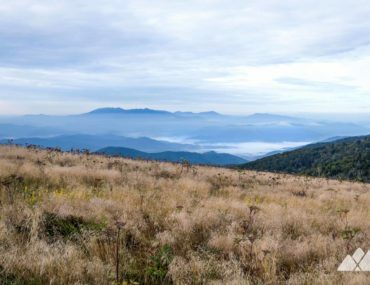 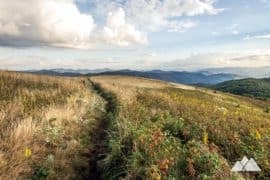 Hike the Appalachian Trail over the rolling Roan Highlands, hiking from Carvers Gap to grassy, wildflower-covered fields and exceptional 360-degree summit views at Round Bald, Jane Bald and Grassy Ridge Bald.